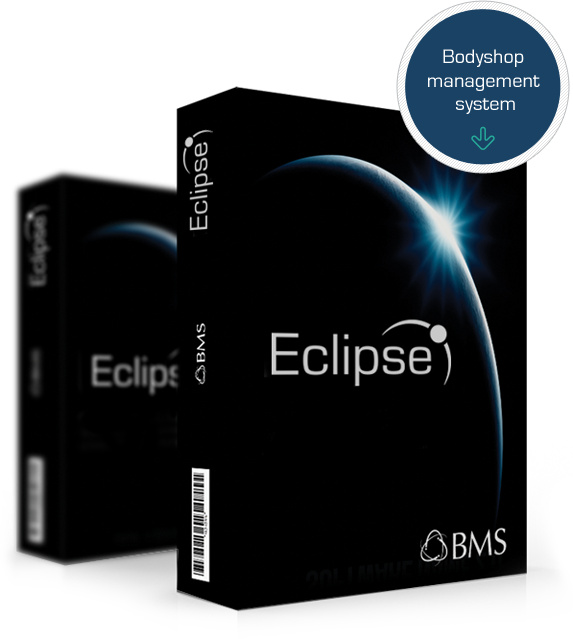 Eclipse is the most advanced management system for the UK bodyshop industry. The result of over three years work, Eclipse brings a totally new dimension to bodyshop management offering ultra modern features and benefits beyond anything before. BMS have constructed this system from the ground up, we believe that anyone who sees it will quickly realise that it is a fantastic tool for raising profits in bodyshops. To enquire about Eclipse, please fill out the form below. We will then contact you with further details.